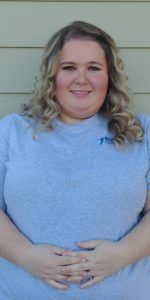 Emily started her insurance career with Guardian Insurance in 2009 as a Customer Service Specialist. During her CSS days she became distinguished in customer service, organization and leadership skills. These skills assisted her to advance onto Office Manager in September 2012. 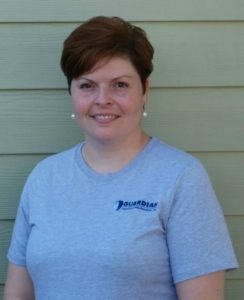 Shawna is the Assistant Office Manager and Systems Administrator here at Guardian. 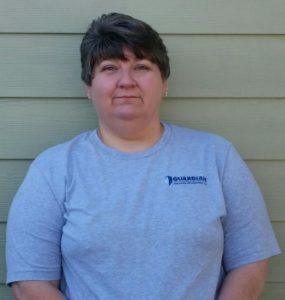 She began her insurance career in 2012 as a Customer Service Specialist. Her hobbies outside of work include family activities, photography and sports. 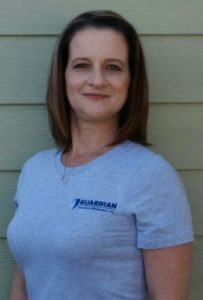 Amy joined Guardian in October 2017 with several years of Administrative Professional experience. While starting in Customer Service, she has now worked her way up to Underwriter. When she’s not working, she enjoys spending time with her husband and two sons on the family farm where they raise cattle, chickens and hunting dogs. 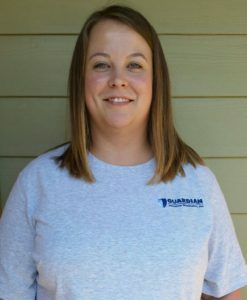 Sharon started her insurance career with Guardian Insurance Wholesalers, Inc. on May 1st, 2017 as a Customer Service Specialist and has worked her way up to Renewal Underwriter. She will always go above and beyond for anyone that needs help. Outside of work, she spends most of her time with her musician fiancée, 2 sons, 3 dogs and 2 cats that keep her busy or crazy, depending on the day. 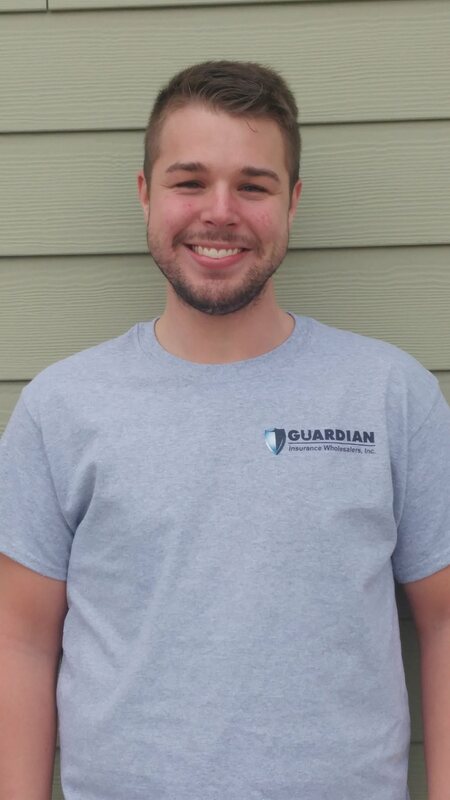 Trent has been working as a CSR with the company since December 2017. 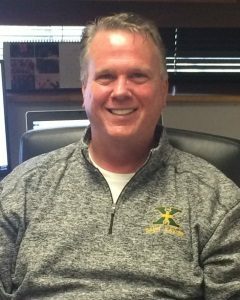 Outside of work, he enjoys spending time with friends and family, playing music gigs and going mudding. 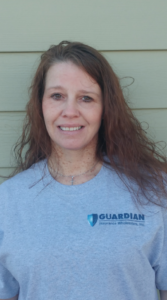 Angela has been with Guardian since March 2018. Outside of work, she enjoys spending time with her fiance Sammy, her kids and their families. 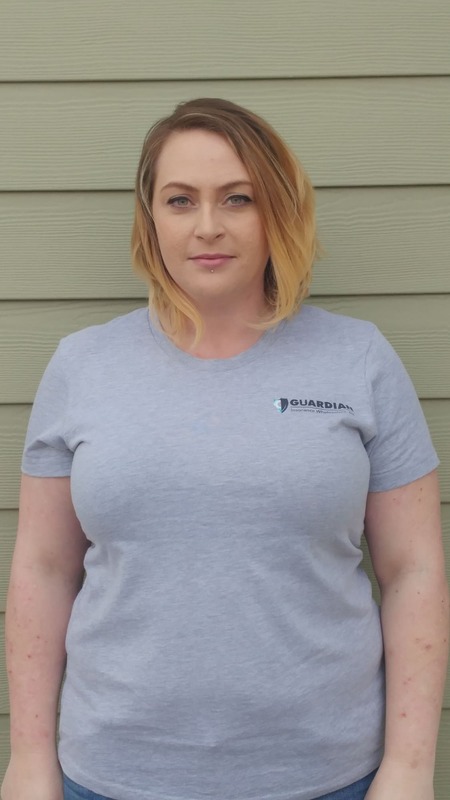 Ellen (aka Snooki by her coworkers), joined Guardian in August of 2018. She enjoys working with people and is always willing to help in any way she can. Outside of work, she and her significant other enjoy their 4 children who keep them busy and into something all the time. Anita has been the receptionist for Guardian since 2015. Outside of work, she enjoys spending time with her family and her dogs. 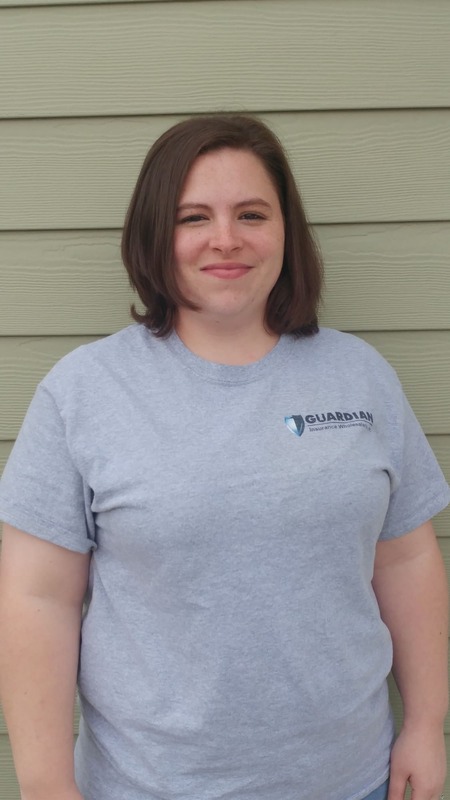 Kayleane joined Guardian Insurance in May 2008 starting in our service department. In February 2009 she was promoted to Accounting Manager. She is a year away from having her Master’s degree in Accounting. She is also a single parent of two daughters, Jassamyne (16) and Jadyne (12). 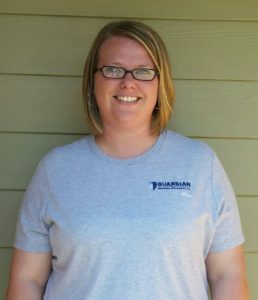 Jessica has been with our company since August 2011. She graduated with honors in December 2011 from Elizabethtown Community and Technical College earning an Associates in Business/Accounting. She has been married to her High School sweetheart for 10 years and is the loving mother of three wonderful kids. 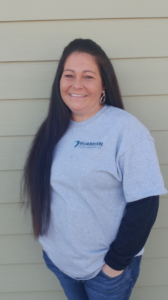 Caressa has been with our company since September 2018. Outside of work, she enjoys spending time with her lovely husband of 3 years, her stepchildren and her family.